Reflective Sidewall Stripes, Max Tire Width 2"
The HP Velotechnik Scorpion FS 26 S-Pedelec is definitely one of the coolest electric bikes I’ve ever had the pleasure to test ride. 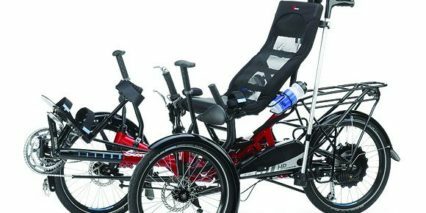 Recumbent bikes offer a number of advantages on their own (stability, aerodynamic efficiency, special needs adaptability) and these are further enhanced with the addition of electric assist. You can go further, reduce knee strain and perhaps match riding speeds with a more advanced cyclist friend. 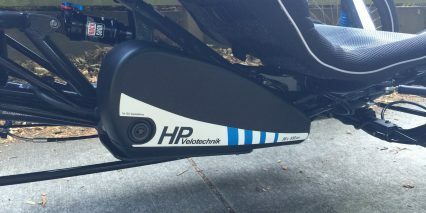 HP Velotechnik is a German company that offers premium frames and accessories that meet the highest EU standards (earning them recognition at Eurobike 2012). 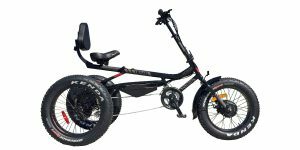 The Scorpion FS in particular, is a full suspension frame that offers a more comfortable ride. I’m a huge fan of suspension, especially over long distances and at higher speeds… which the Scorpion FS was made for. 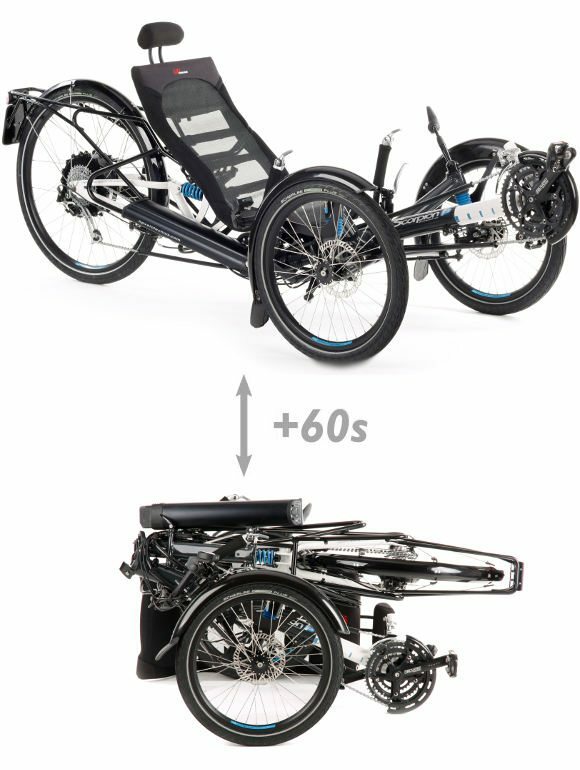 the frame is compatible with a wind faring for warmth in cold and wet riding conditions and comes standard with front and rear fenders, integrated LED lights, regenerative braking, a rear rack with 55 lb max load, USB charging port (for your portable electronics or phone), Bluetooth integration and a special reverse mode for those moments when your best cornering skills just won’t cut it. All of this is great but it’s not even the best part! 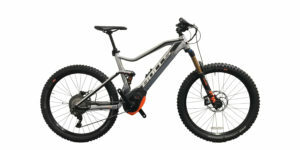 This thing is a speed pedelec meaning it can hit ~28 mph top speeds in the highest levels of assist. 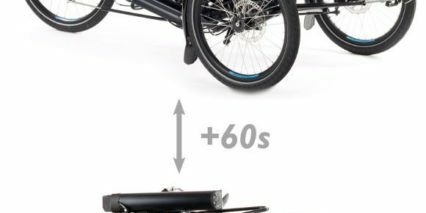 Riding at these higher speeds definitely eats into the battery but there too, HP Velotechnik has found a solution… You can add a second battery pack for double the range. 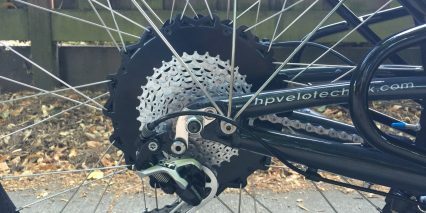 Also, with 27 speeds, you should have no problem finding a comfortable pedaling cadence and the drivetrain components are top of the line, Shimano Deore XT, for reduced weight and improved durability. 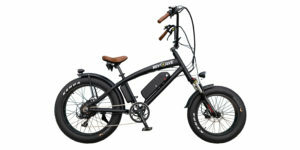 The only minor gripes I have about this ebike are the limited availability in the US (as of this review), the lack of throttle mode (not surprising since this recumbent electric bike hails from Europe where throttles aren’t allowed) and the understandably higher price point. This thing is premium, all the way around. 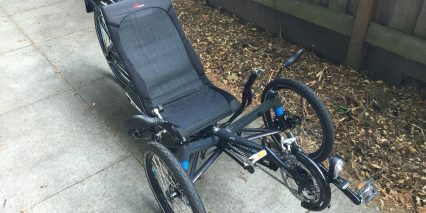 It comes in two track sizes, two colors (or custom if you pay extra), it offers two seat types (both adjustable) and it even folds for easier transport. Awesome! 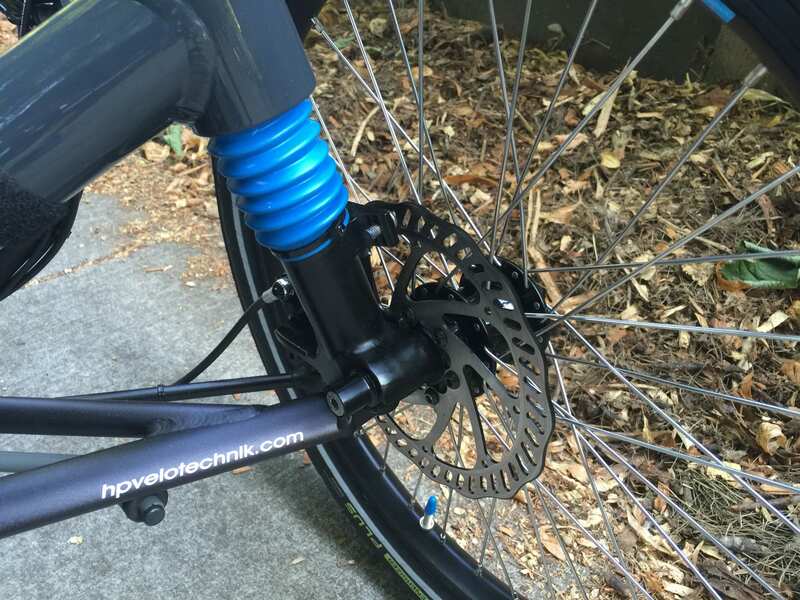 Driving the bike is a a powerful but near-silent gearless direct drive hub motor from Go SwissDrive. 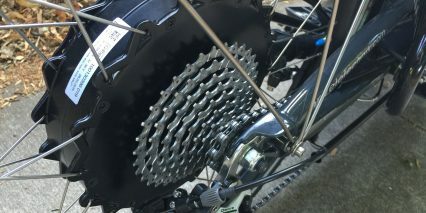 It’s the same motor used with the celebrated Specialized Turbo electric bike. 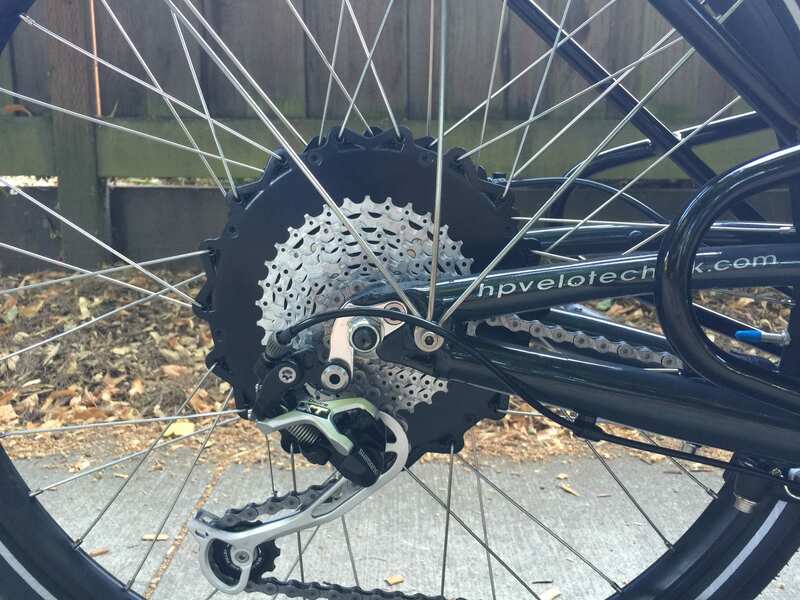 Hub motors are easier on drivetrain components (sprockets and chains) because they turn the wheel directly and independently from pedaling input. 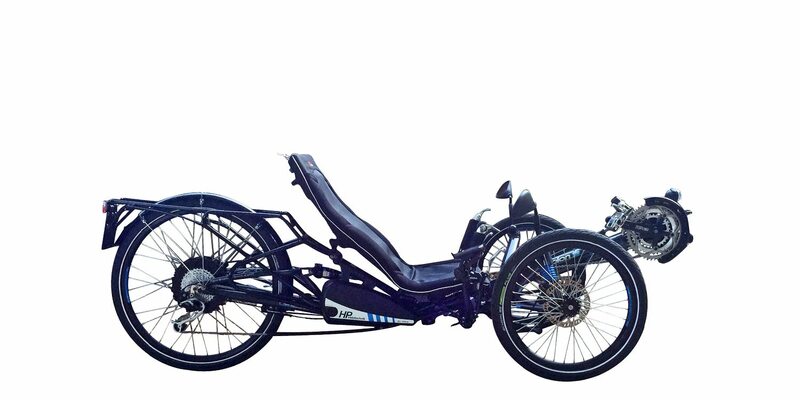 They do tend to create a rear-heavy platform but with the Scorpion FS S-Pedelec this weight helps to improve traction and even out the boom and two 20″ front wheels. 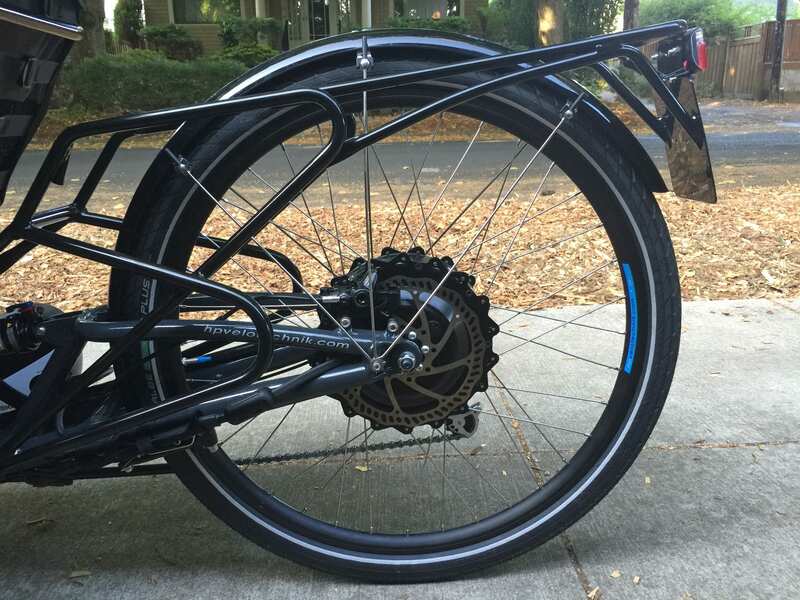 By the way, this bike is called the FS 26 because it has a larger 26″ rear wheel. 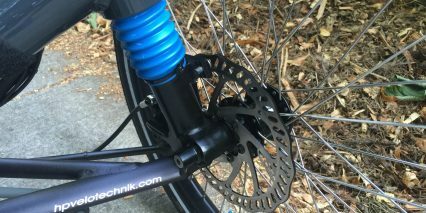 The larger wheel spans gaps and creates a smoother ride, along with the RockShox Monarch RL air suspension. 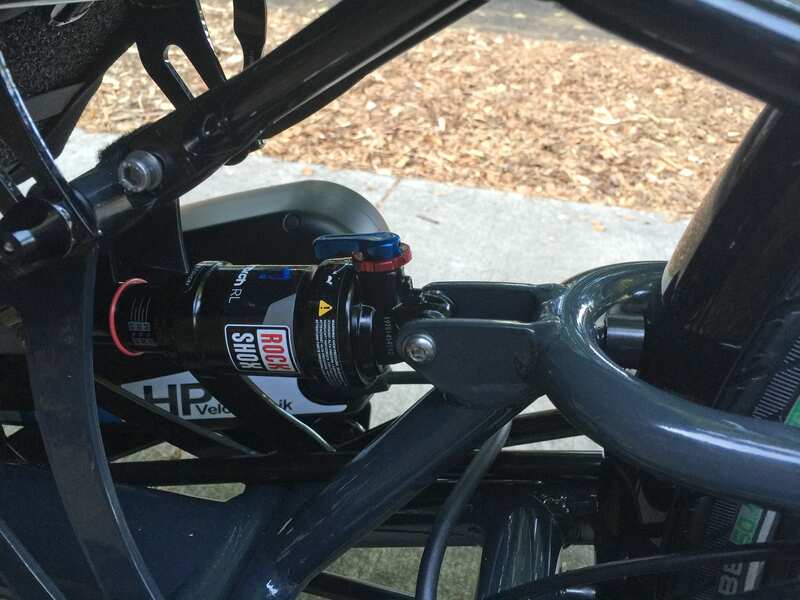 Being suspended, the hub motor increased unsprung weight here but performance still felt great to me. Many times when testing gearless motors I feel like they don’t offer the same torque and power at low speeds but the Go SwissDrive is an exception. 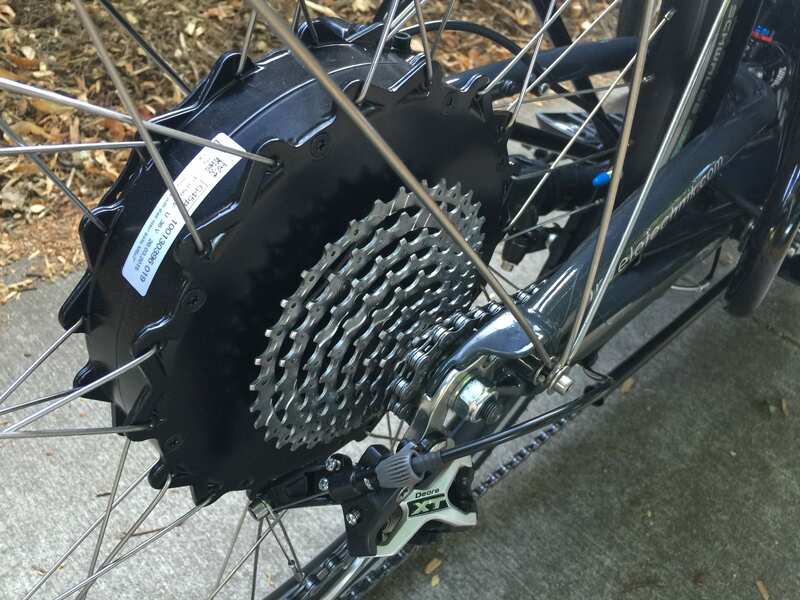 It starts smoothly and continues adding power all the way up to ~28 mph where it gently eases out… it’s not jerky and I really appreciate that. Once you’ve stopped or turned and need to reposition the bike there’s even a reverse mode built in. 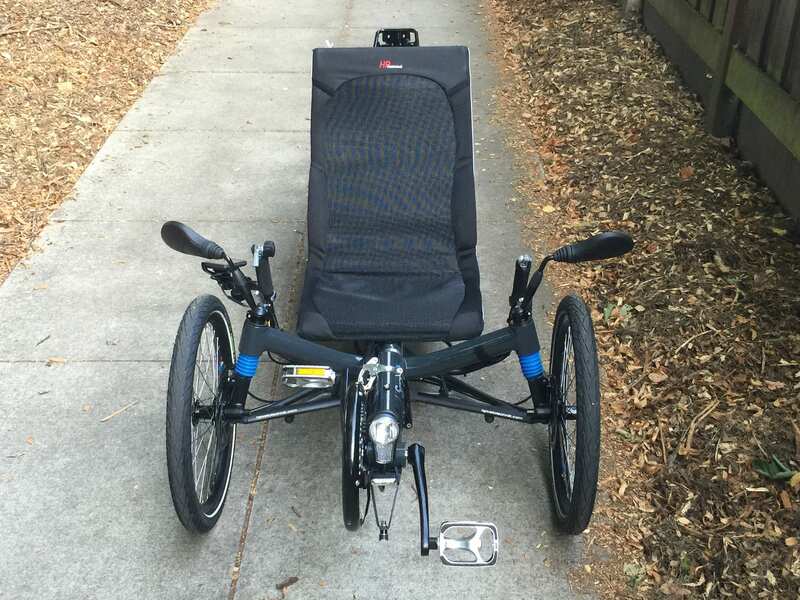 This is a wonderful addition that isn’t present on most other recumbent electric bikes I’ve reviewed, it doesn’t seem necessary on two-wheeled bikes but is definitely handy with a heavier platform like this weighing ~68 pounds. There is also a walk mode (slow forward throttle) that can be activated by pressing on the Plus button for a couple seconds. Operating this bike is pretty easy once the battery or batteries are mounted and the power button has been pressed on the button pad near the display. There are quite a few optional readouts built into the display but the primary menu remains simple and intuitive listing speed, battery level, estimated range and assist or regen mode. You’ve got five levels of assist to choose from here and the lower ones will conserve power by accelerating more slowly and limiting top speed. There are two levels of regen to choose from and I love that both brake levers activate the lowest level of regen for the most stopping power and energy regeneration. 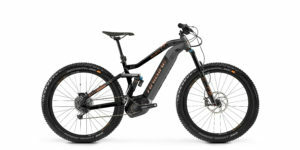 So many electric bikes that have the potential to regenerat energy (using a gearless direct drive hub) pass it up and still others only offer it through a menu so they can use fancier brake levers or reduce complexity and wire clutter… In my opinion, HP Velotechnik has done it right here by offering a full set of regen options. Anyway, I really like the button pad and quickly got used to the plus and minus buttons because they are easy to reach and feel as you ride, even without looking down. When you want more information from the display there’s a mode “box” sort of button that changes to a full trip readout with max speed and energy use, stopwatch, caller list and data storage. It’s more like a miniature computer than a simple display and the screen has been designed to be readable in bright light and is also coated with anti-glare. 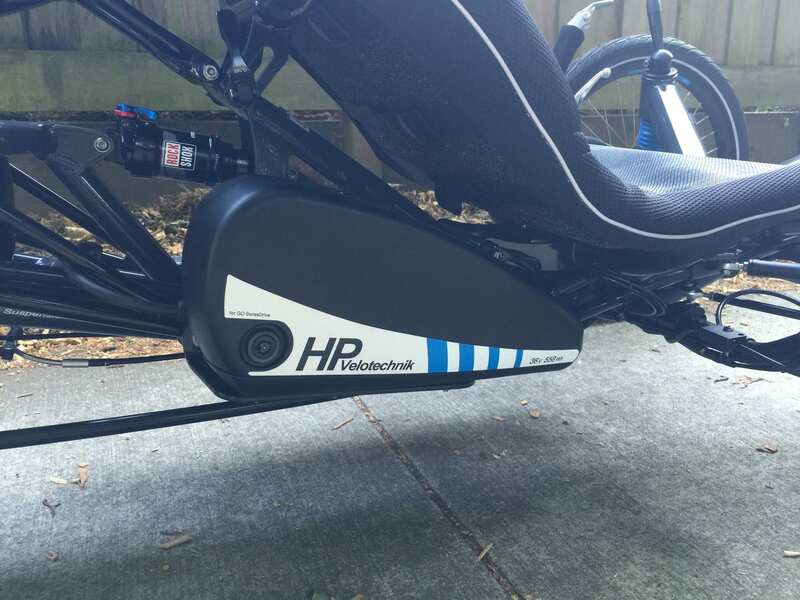 In closing, I really enjoyed testing the HP Velotechnik Scorpion Full Suspension 26″ Speed Pedelec recumbent. 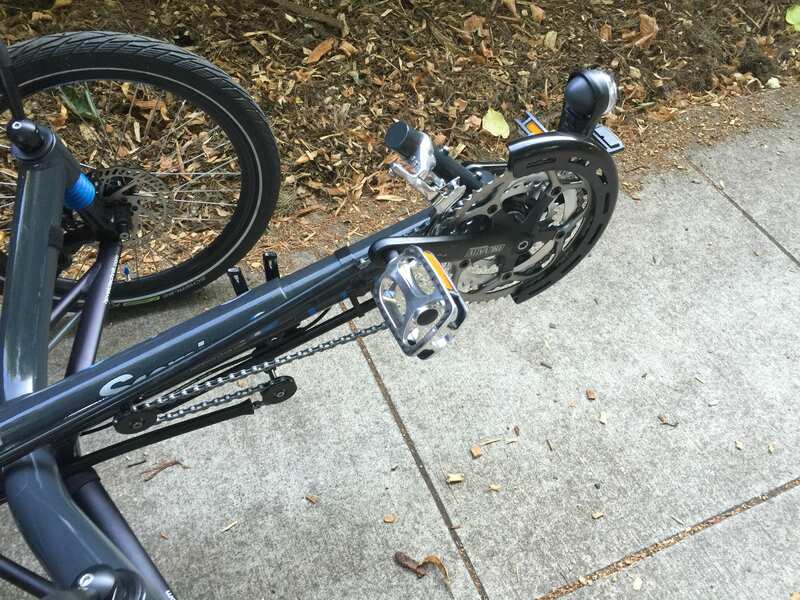 I had never before considered buying a bike like this despite the gains in efficiency and ergonomics in large part because they gave me a neck ache while riding over bumps and cracks. The full suspension design helped to alleviate this for me and the adjustable boom, seat and optional sizing options really won me over. This machine is finely tuned and made with extremely high quality components and materials. After test riding the bike and then going online to learn more from the official site my appreciation only grew. 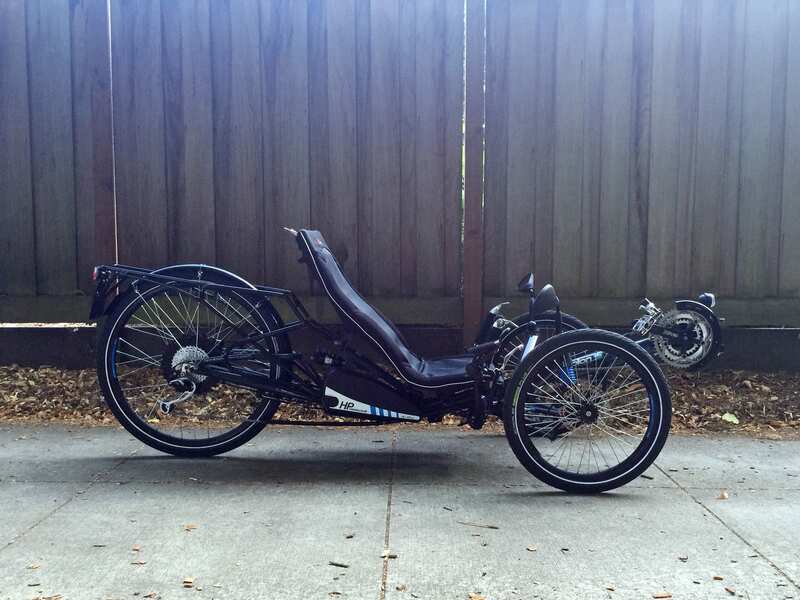 The HP Velotechnik recumbent bicycles are designed and assembled in Germany and go through stringent review and testing before being shipped out. 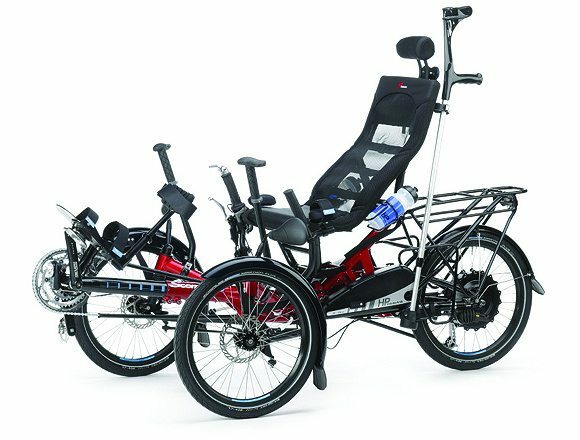 With so many adaptive accessories available, the option of a wind faring and the second battery pack I feel like this thing could accommodate just about anyone with legs… and for those who don’t have legs or have extreme physical needs, check out the Outrider Horizon which also offers full suspension and can be custom manufactured to suit quadriplegics and amputees. I love the look of the Scorpion, the color options and the solid warranty and longstanding reputation of HP Velotechnik. I’d gladly recommend this bike to anyone with the desire for increased speed, range and comfort. Court, thanks for the great review. This bike looks like it would be a blast to ride. My only concern would be whether one would be seen by car drivers (either parked or moving). What do you think? I really appreciate your website-thanks! PS. Even with a flag, I wonder how visible one would be. Hi Andy! 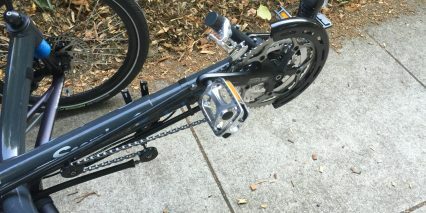 I haven’t spent much time commuting with recumbent bikes but I have heard concerns about visibility before. The lighted “whip” flag seems like it would help and being able to ride on a bike path on a more open road probably helps as well. 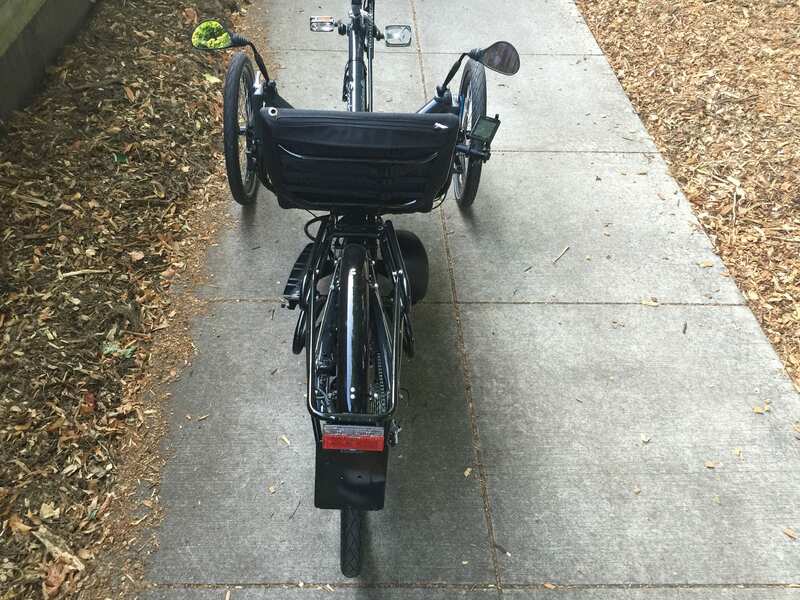 Maybe someone else will chime in but I’m guess it’s will be opinion based feedback, I’m not sure if any studies have been done around bicycle safety and type of bike platforms. 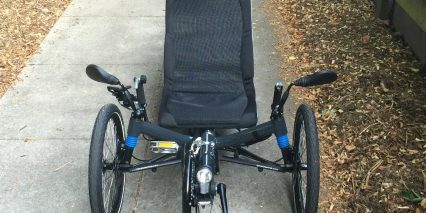 Here’s a short stack exchange post about recumbents with some comments on safety that might interest you. 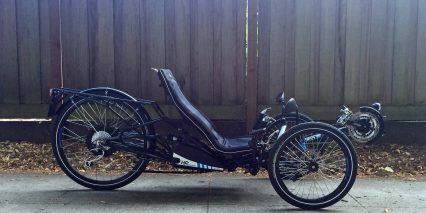 Court, thanks for your response and the further info on recumbents and safety! Been riding an FS26 for 2 years now. The only problem with the FS26 is there isn’t anything to move up to anymore. GoSwiss is a sweet unit. Not cheap but very nice. Your reviews are great! So thorough. I noticed that you mentioned back and neck issues. 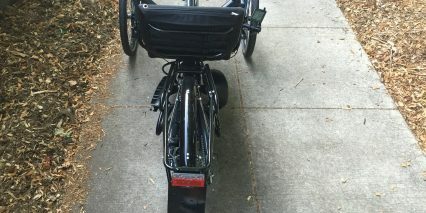 I have herniated C1 and I simply can no longer ride my Trek Madone Discovery – it breaks my heart. I’m moving to a trike for that reason. Do you think that’s a bad idea? What is your experience? Appreciate any guidance you can me. Great feedback Robert! Brightly colored helmets and those with lights attached can go a long way to improve visibility. You mentioned RAL color options for the Scorpion… what does RAL stand for, I’ve never heard it before? “RAL is a colour matching system used in Europe. In colloquial speech RAL refers to the RAL Classic system, mainly used for varnish and powder coating but nowadays there are reference panels for plastics as well. Approved RAL products are provided with a hologram as of early 2013 to make unauthorised versions difficult to produce. Imitations may show different hue and colour when observed under various light sources. 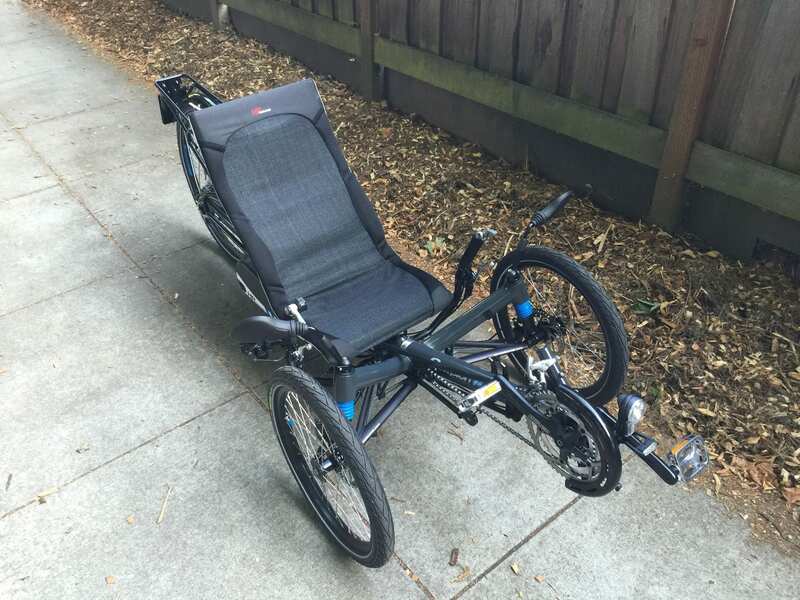 I bought my wife and I each a HP Scorpion FS-26 Pedelec trike this past year after having another brand trike with an add-on electric assist kit. 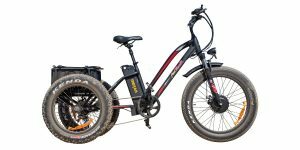 The Scorpion with its suspension is fantastic, the Go-Swiss electric assist drive is powerful, quite and has been trouble free. 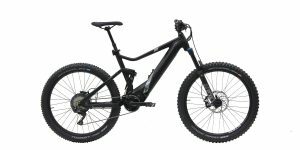 Since purchasing the Scorpion in Jun 2015, eight of my riding friends have also purchased Scorpion FS-26 Pedelecs after test riding ours. I highly recommend HP Velotechnik for building such a fine machine. 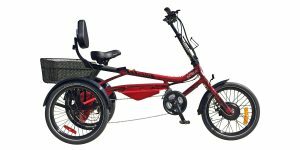 None of us have experienced any problems with the trikes, and 7 of us will be heading north (from Texas) in Jun 2016 to ride our Scorpions over the entire 360 mile Erie Canal trail. Dave, how was the 300 ride 3 yrs ago? How is the Bent running after three years? I’ve been riding the same bike since 2018. 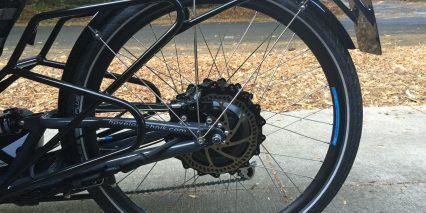 Trying to decide to add GoSwiss Hub motor or Bottom Bracket Bafang the several friends have had for three years. 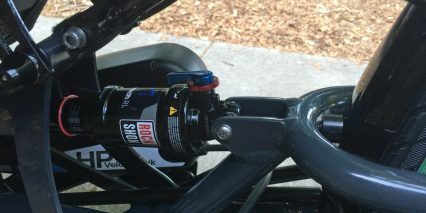 Rear hub is easier to install. The Bottom Bracket Bafang seems to have a good record for durability and can be rebuilt. It can also use a different battery for only $370. Let me know. Thank you. Court, Thanks for the incredible reviews (quality and content), that’s very useful to understand what’s on the market. 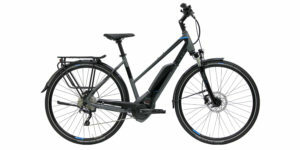 All, I was wondering if anyone is using the Scorpion FS26 S-Pedelec for his daily commute? 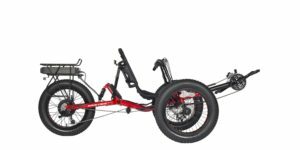 I have already tested this trike for 4 days on the trip home-work (30km, with up/downhill parts, so I really need the electric support), and it was really awesome. 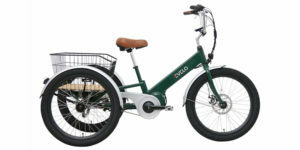 Yet I’m interested to hear from someone who has extensive experience in using this for regular commuting (compared to regular bike). Anyone can share his/her commuting experience with this? Hi Tom! Glad the website has been of use to you. Hopefully someone else will chime in to share their more extensive experience with it. Enjoy the ride!